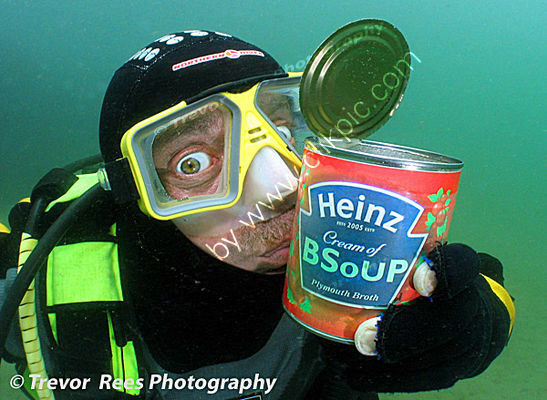 This shot was entered in a BSoUP splash in competition. Voted 'runner up' - humour/creative category. Thanks to Malcolm Copson, who will be haunted by the existence of this shot for a few more years yet.